bhakarwadi recipe | how to make maharashtrian bhakarwadi recipe with detailed photo and video recipe. basically a popular evening time snack from maharashtrian cuisine. 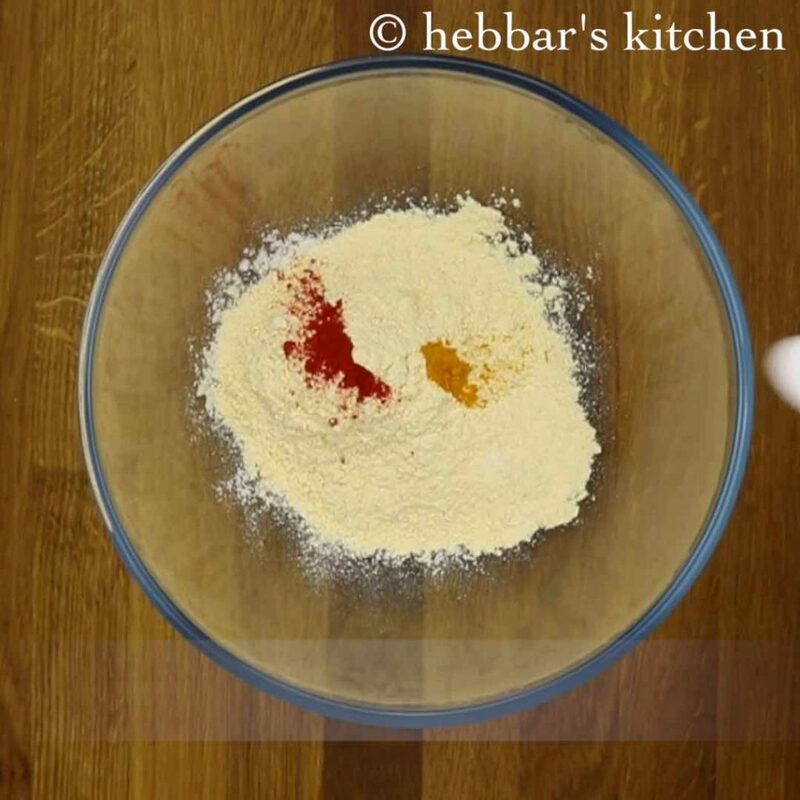 it is prepared from the combination of all purpose flour and chick pea flour dusted with several dry spices. bhakarwadi recipe | how to make maharashtrian bhakarwadi recipe | pudachi vadi recipe with step by step photo and video recipe. maharashtra is popular for its lip smacking snack or vadi recipes. 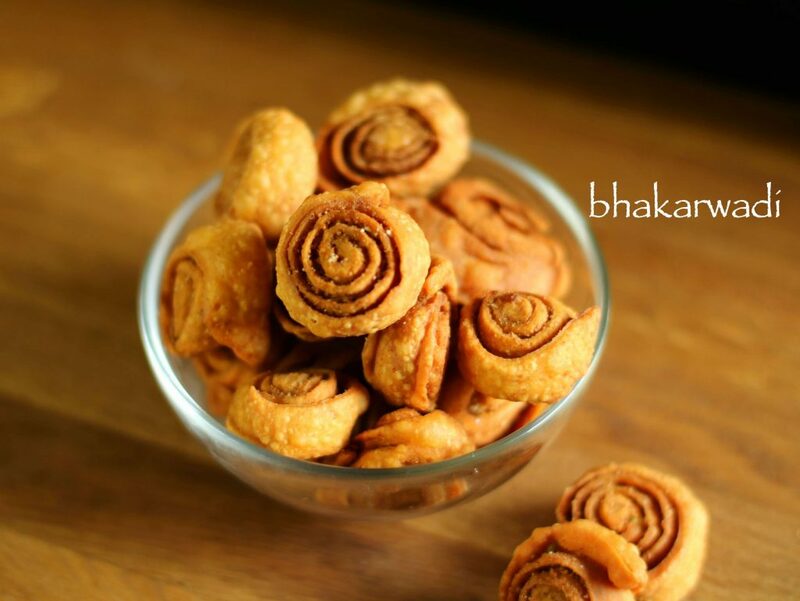 out of those, bhakarwadi is one such recipe which is a popular sweet and spicy snack recipe. 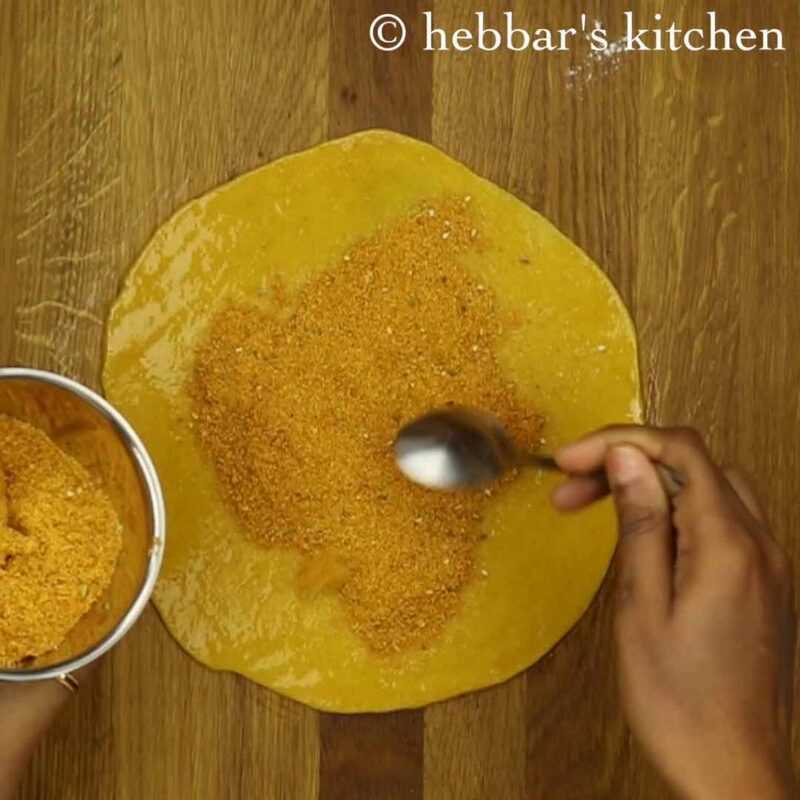 it is prepared by mixing besan and all purpose flour which is then topped with mixture of spices. 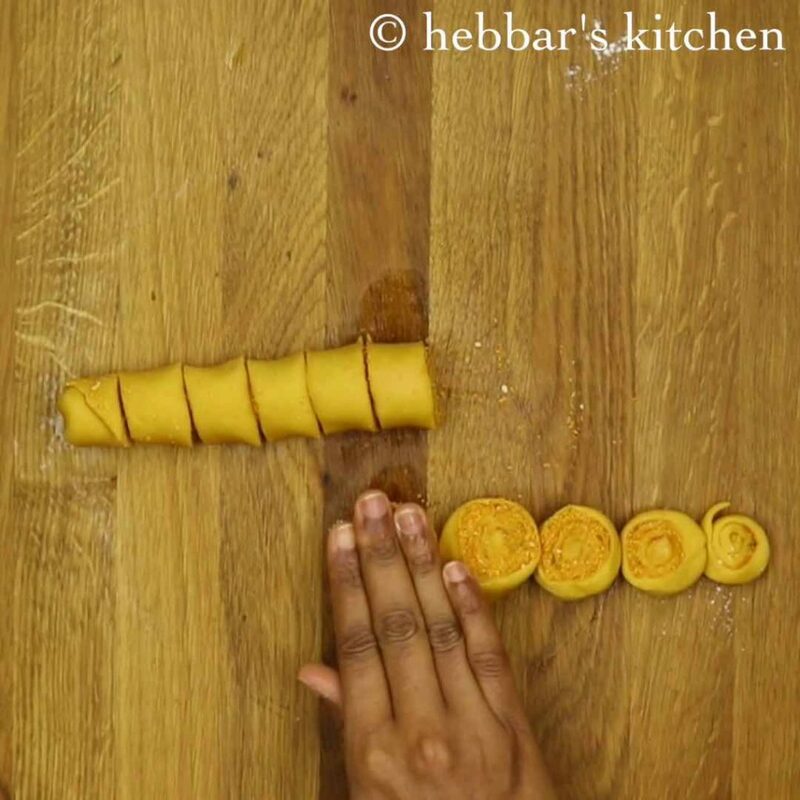 it is then later rolled and cut in to spiral shapes which is deep fired till golden crisp. 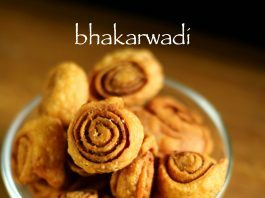 furthermore, i would like to share some tricks and tips for bhakarwadi recipe. 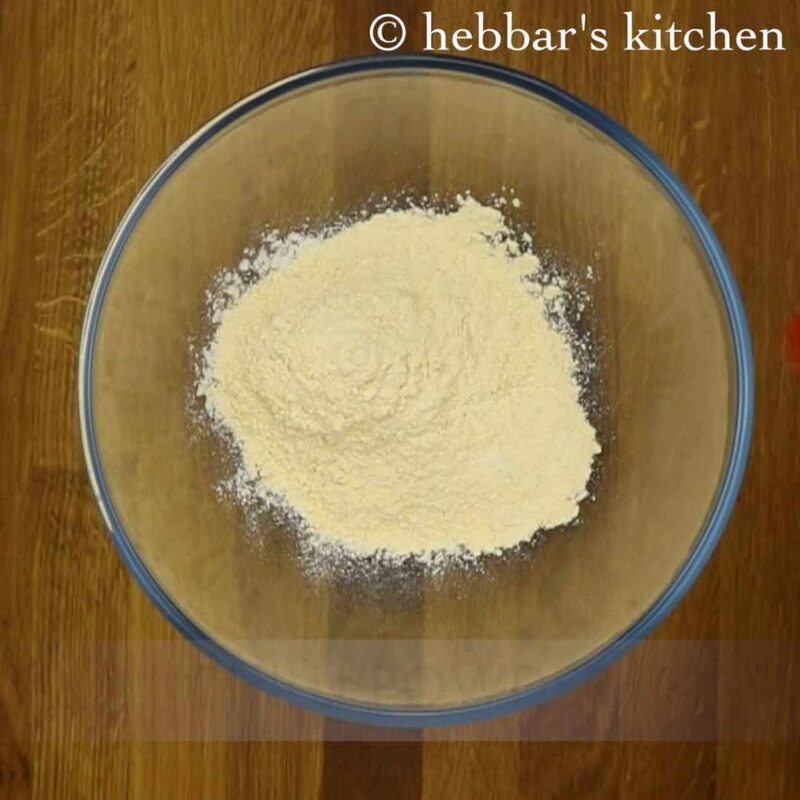 firstly, if you do not like to use maida or plain flour, you can totally skip it and use only besan for this recipe. 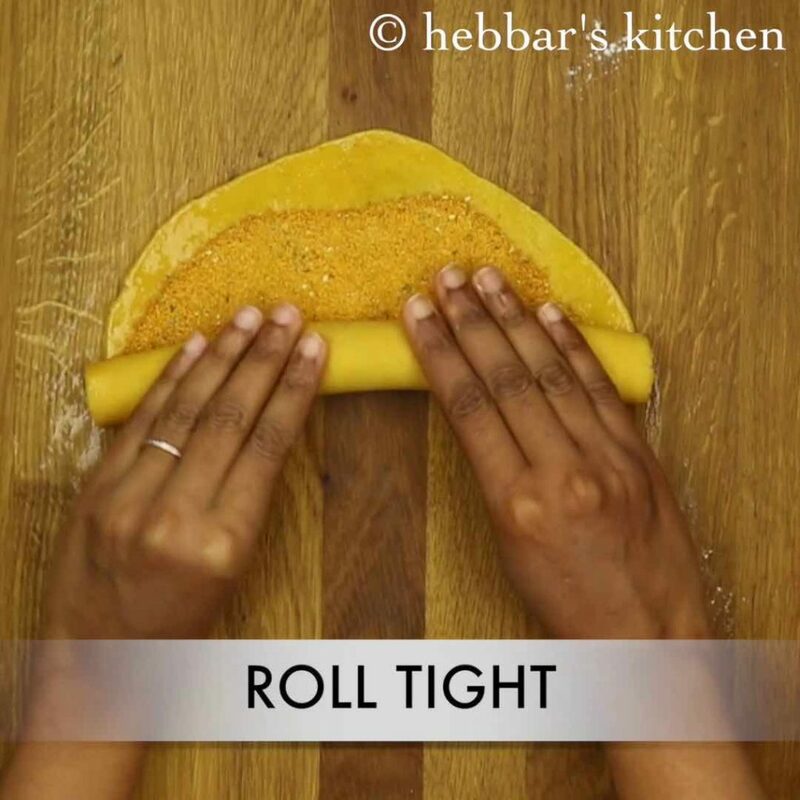 secondly, once you topped the spices on rolled dough, roll it tightly. otherwise, bhakarwadi may open up while deep frying. 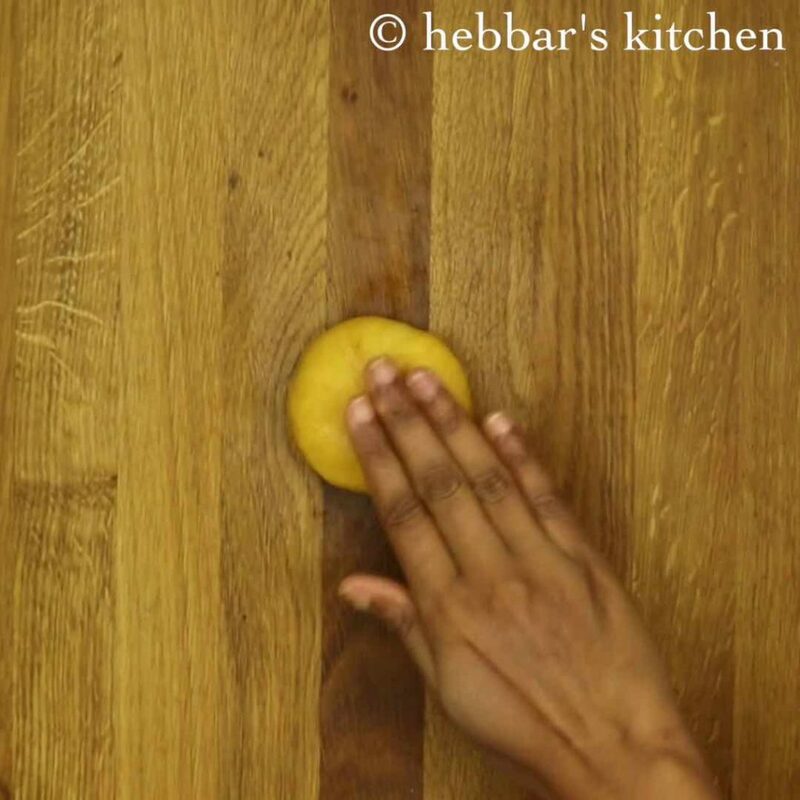 in addition, do not forget to add hot oil or ghee just before kneading the dough. adding hot oil would result in crispy bhakarwadis. lastly, you can increase the quantity of sugar if you have sweet tooth or preparing it for kids. 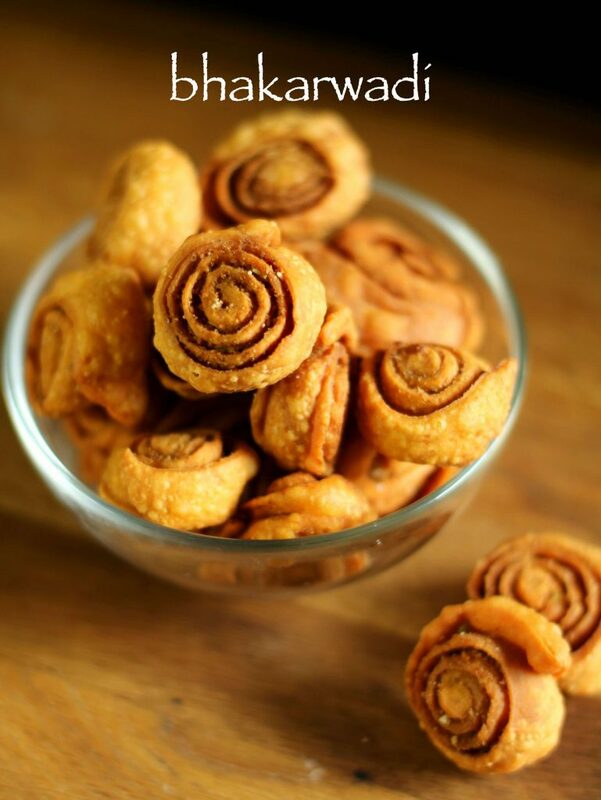 finally, i request you to check my other indian snack recipes collection. particularly, medu vada recipe, sabudana vada, sabudana thalipeeth, instant chakli, veg cutlet and mirchi bajji recipe. in addition, do check my other indian sweet recipes collection. especially, kaju katli, kaju pista roll, motichoor ladoo, rasgulla and gulab jamun recipe. 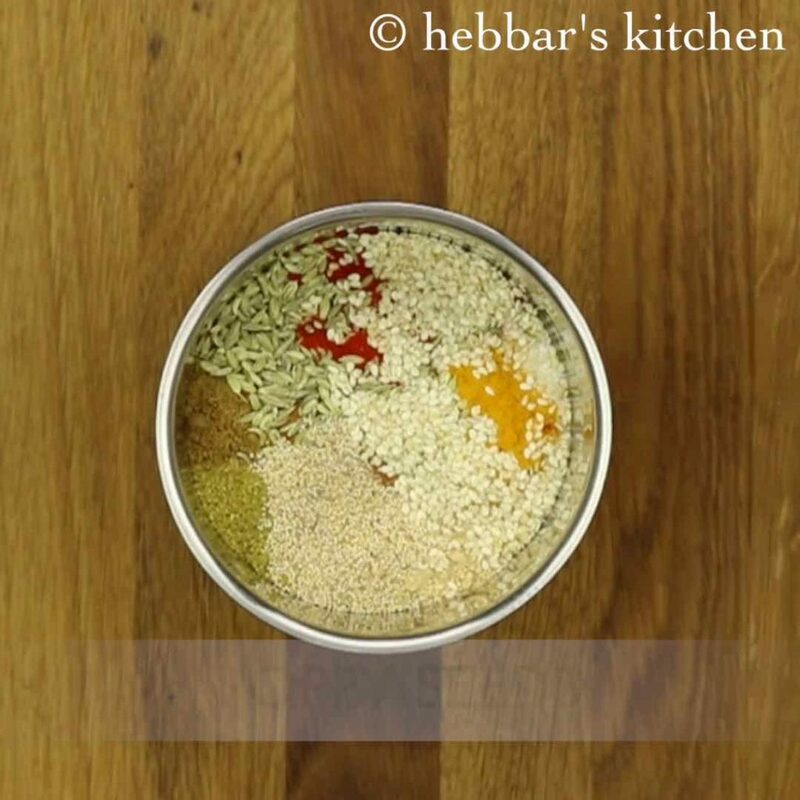 firstly, take the masala stuffing in mixi. grind the masala to coarse powder. firstly, in a bowl take maida and besan. also add chilli powder, turmeric, salt and hing. mix well. further add hot oil to the flour. 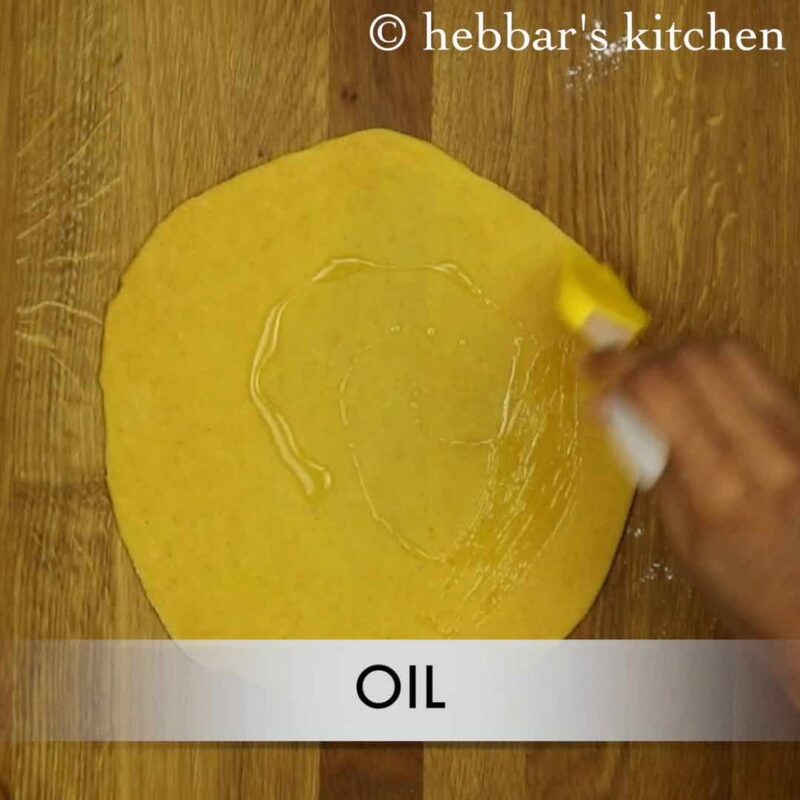 crumble the oil and knead to a tight dough. finally, cover with moist cloth and rest for 15-20 minutes. firstly, pinch a large ball of dough and flatten. roll and brush with oil. further spread the masala leaving the sides. further, cut the roll to 2 cm long. 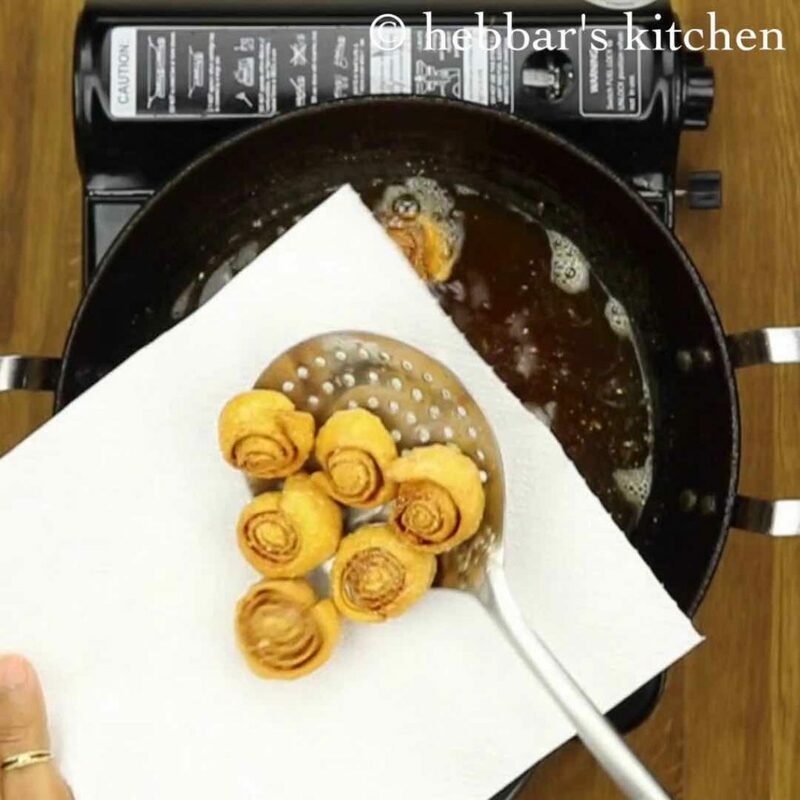 deep fry the rolls till they turn golden brown. further, drain on kitchen towel and serve. 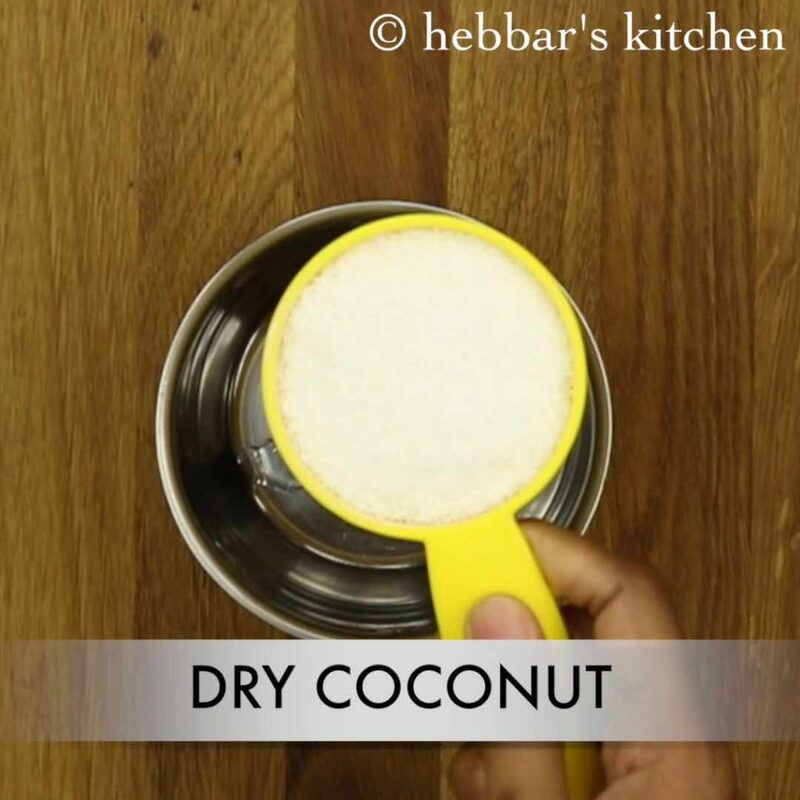 firstly, in a mixer jar take dry coconut and sugar. 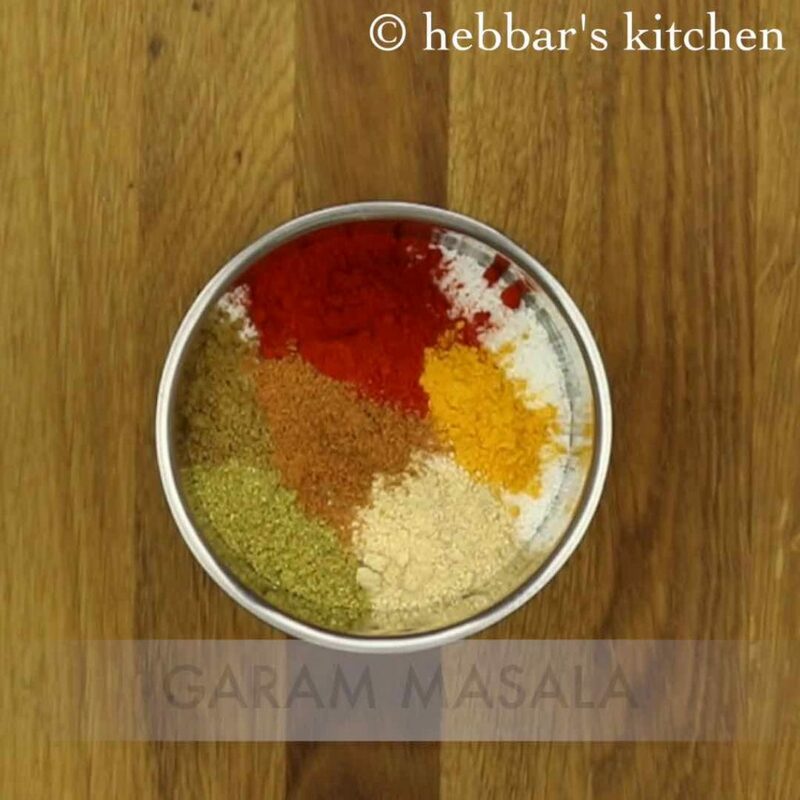 also add chilli powder, turmeric powder, aamchur, coriander powder, cumin powder and garam masala. furthermore, add fennel seeds, poppy seeds, sesame seeds and salt to taste. 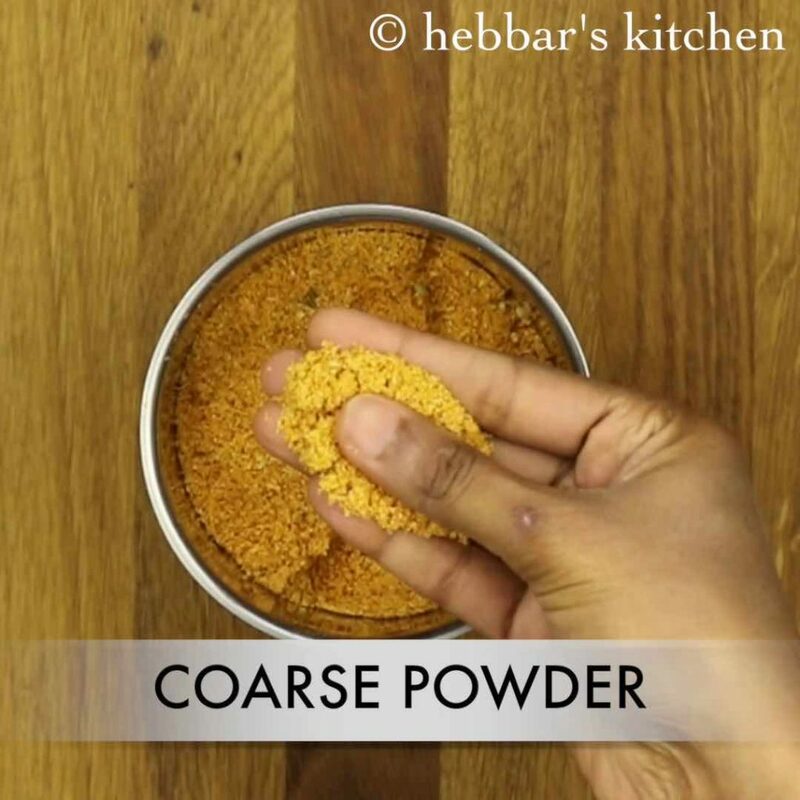 grind the masala to coarse powder without adding any water. keep aside. firstly, in a large mixing bowl take maida and besan. 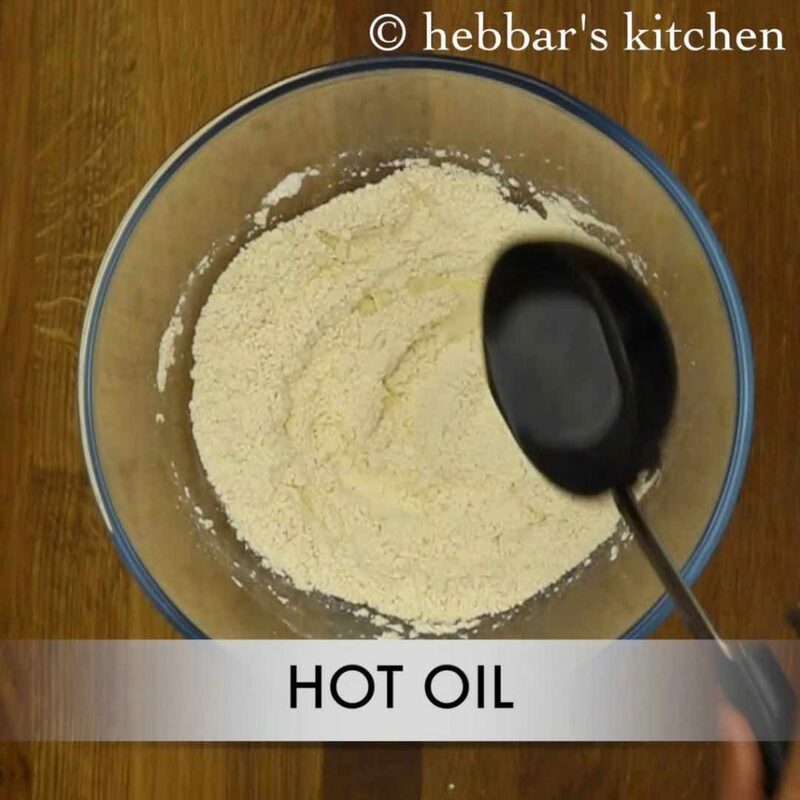 further add hot oil to the flour. sizzling sound should come, this helps to make bhakarwadi crispy. 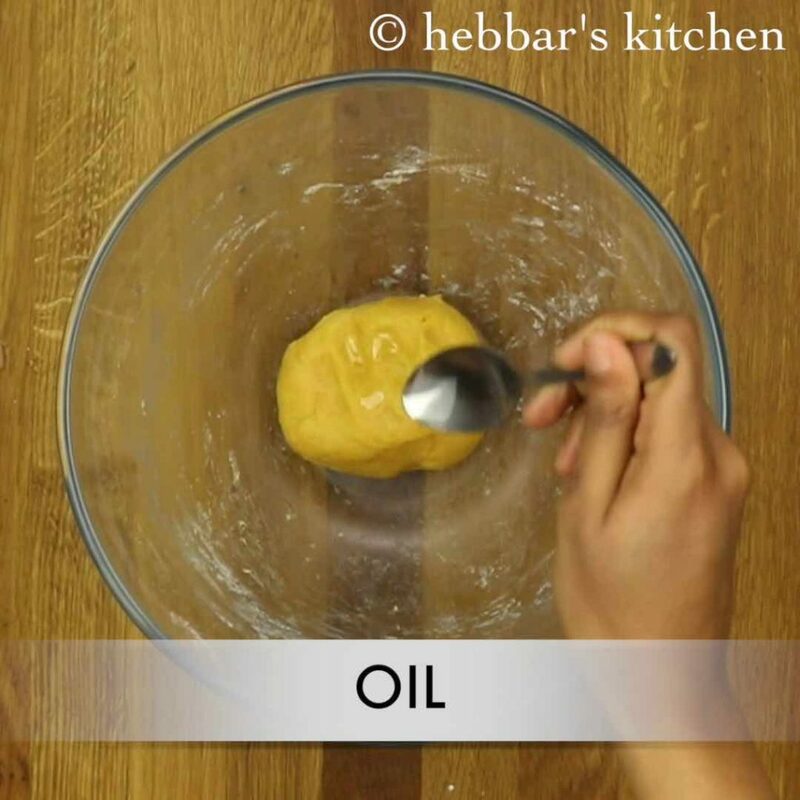 crumble the oil with dough well. rub with your hands. be careful as the oil will be very hot. 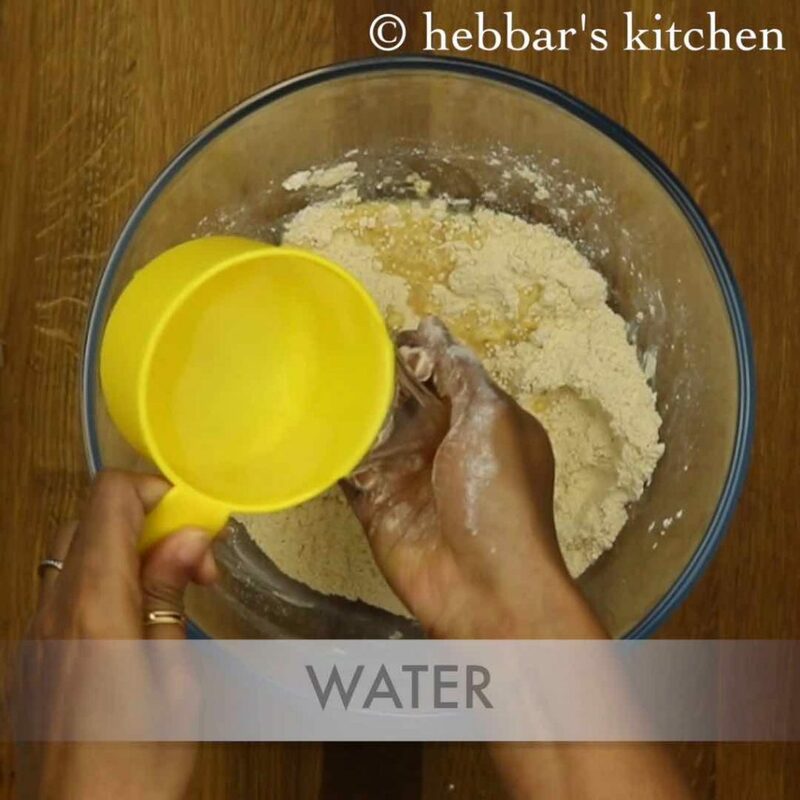 now add water slowly and start to knead the dough. knead the dough till form stiff and tight dough. 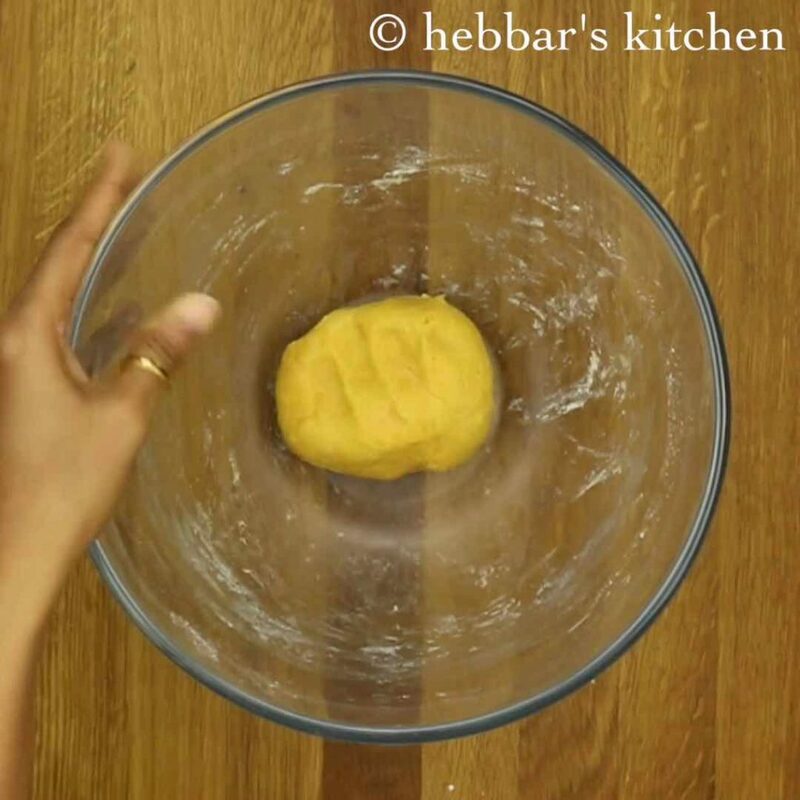 further grease the dough with a tsp oil. firstly, pinch a large ball of dough. flatten them as you do with chapathi ball. now dust the rolling base and rolling pin with maida. 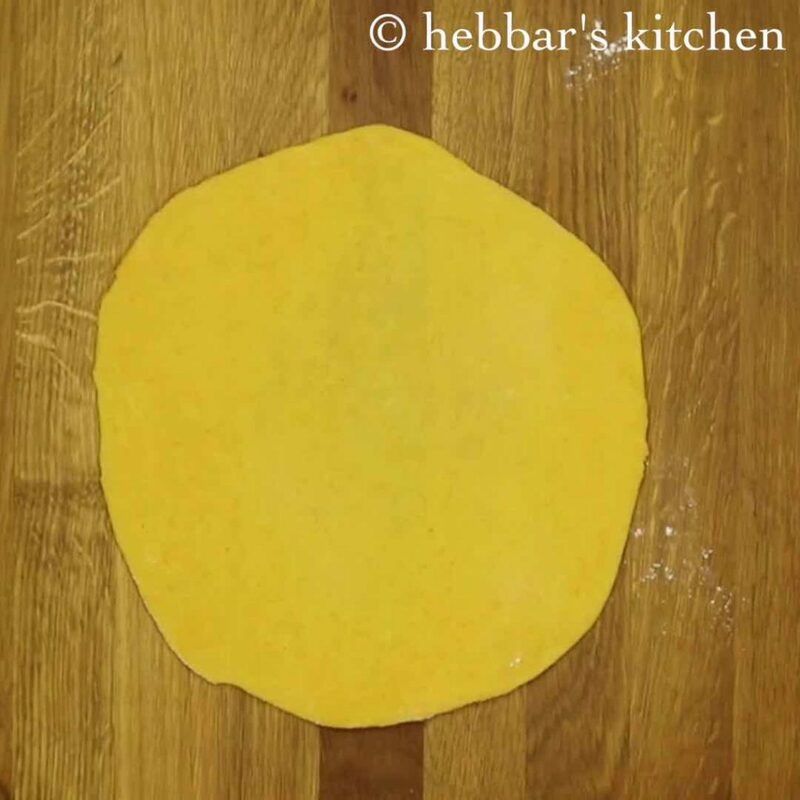 roll them into round / square shape making slightly thick than chapathi. further spread the prepared masala stuffing leaving the sides. 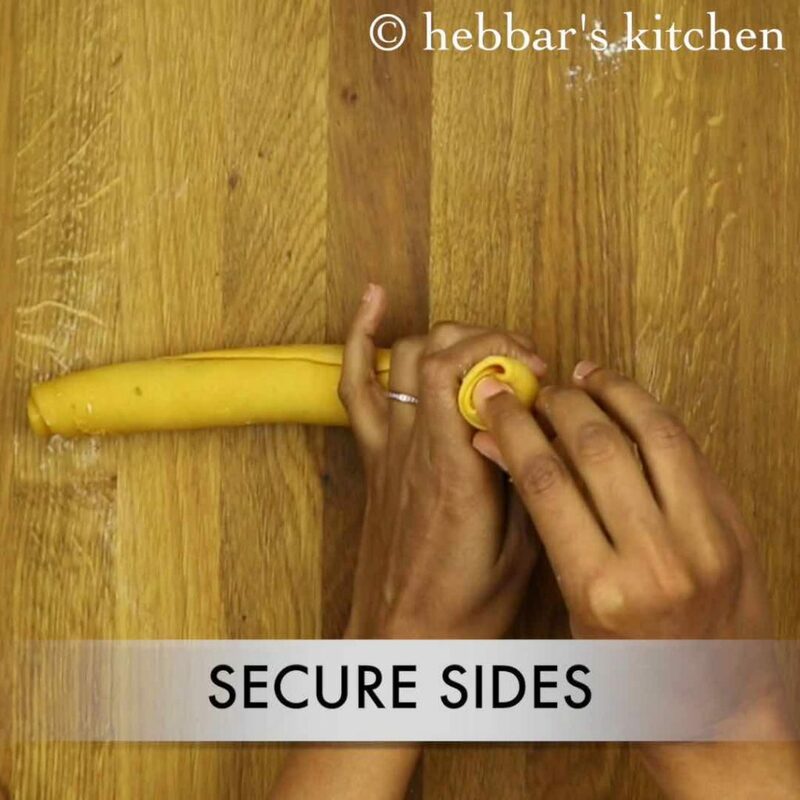 slowly roll the chapathi very tightly, making sure there are no gaps. else while deep frying, bhakarwadi will fall apart. also secure the ends by pinching it inside. 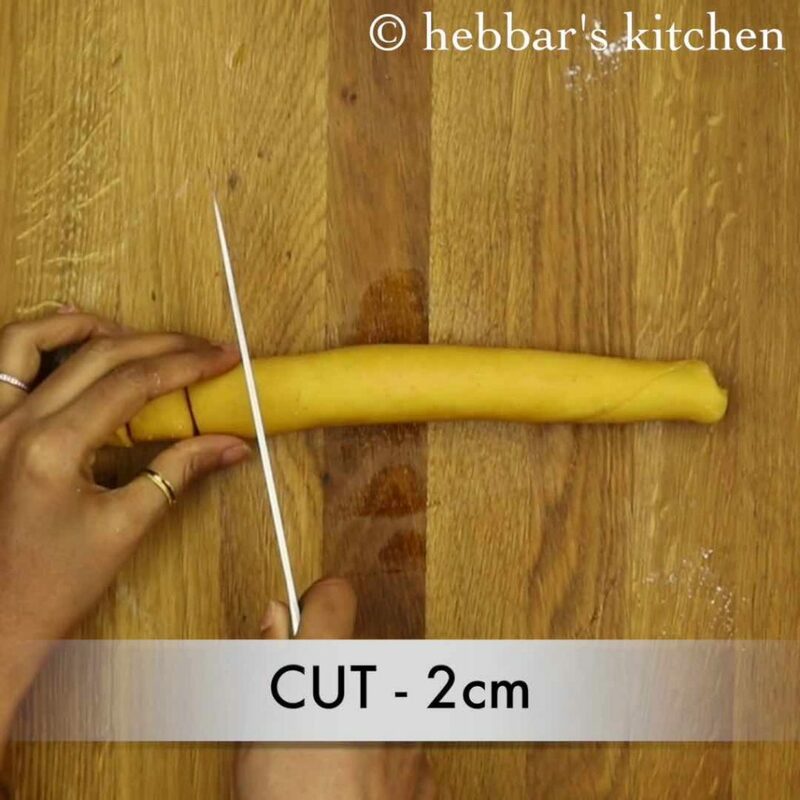 further, cut the roll to 2 cm long or as desired. press and flatten slightly. this helps layers and masala to be intact. heat the oil on medium heat, and deep fry the rolls. also stir occasionally till they turn golden brown. further, drain the bhakrwadi on kitchen towel. finally, serve with masala tea. or store in a airtight container once cooled completely. 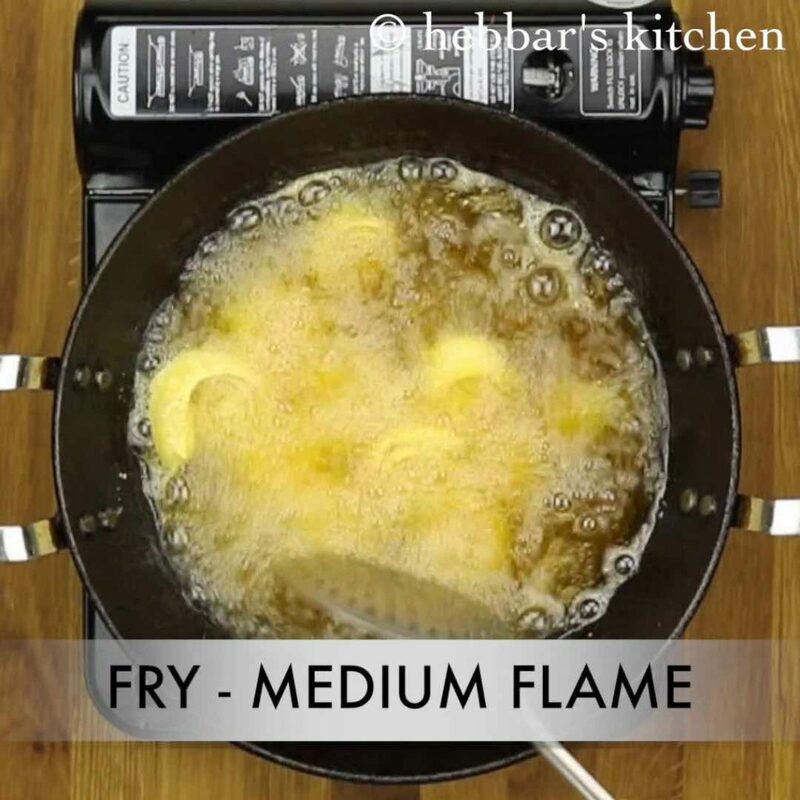 firstly, do not over fry as they will taste bitter. furthermore, i recommend not to dry roast the spices as we will be deep frying. also, make sure to knead a tight dough else bhakrwadi will absorb oil. alternatively, you can use combination of wheat and besan flour in 1:1 ratio. however, i prefer with maida. 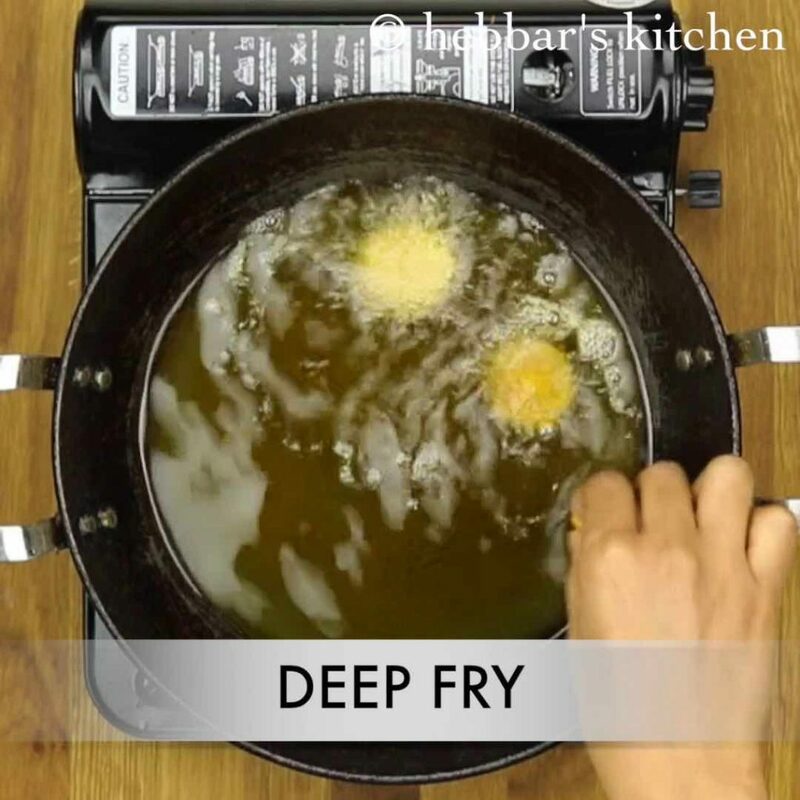 finally, pouring hot oil over the flour helps to make bhakrwadi crispy. 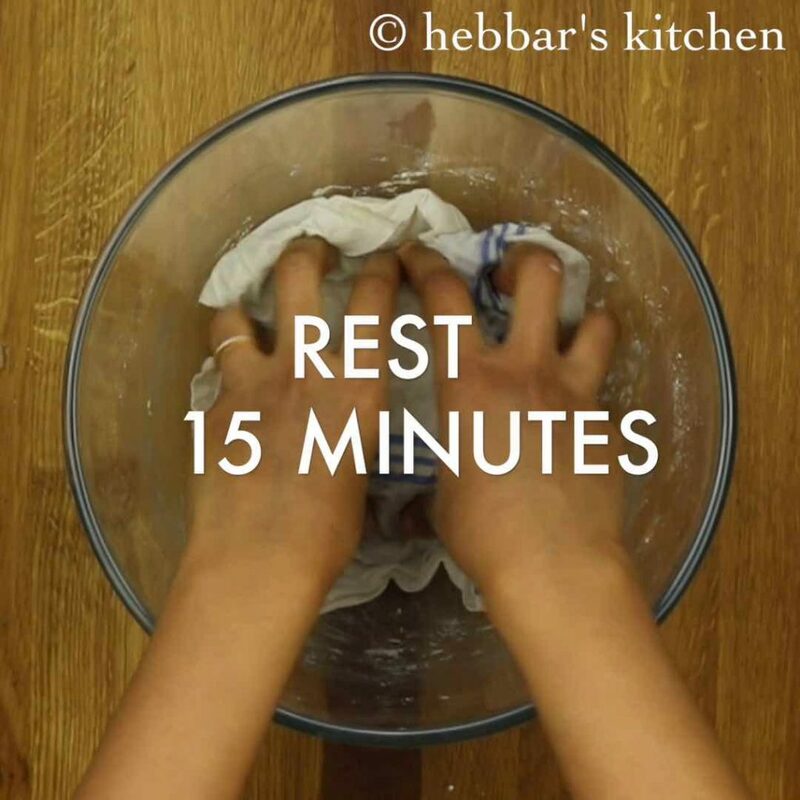 To the entire hebbar kitchen team,thank you for making your videos inspiring and detail methods for easy cooking,you have simple and quick recipes,thank you. Hi, when I tried it , it was crispy but after cooling down and keeping in airtight. Container it became soggy. PL let me know what to be corrected. mine was crispy for atleast 2 weeks. I am not sure what happened here. The only thing I can see is the container and you are saying it is air tight. perhaps depends upon the flour quality? Hello. I am a big fan of mini bakarwadi of Haldirams. I once tried to make them at home but failed as could not roll it tight and the oil became full of masala stuffing. Your video is very nice and I am feeling inspired to try once again. Thank you. I will check out your other recipes as well. do let me know how it turned out? Between thanks a lot for nice words. You are simply the Best !.. Thanks for the recipe. I tried it as is but while frying all the masala came out. I did try the exact method as shown. Can you please suggest me where did I go wrong? Very good receipes. Very easy method. I like it very much. Thank u.